Sooftening olive soap for hands made by traditional methods. 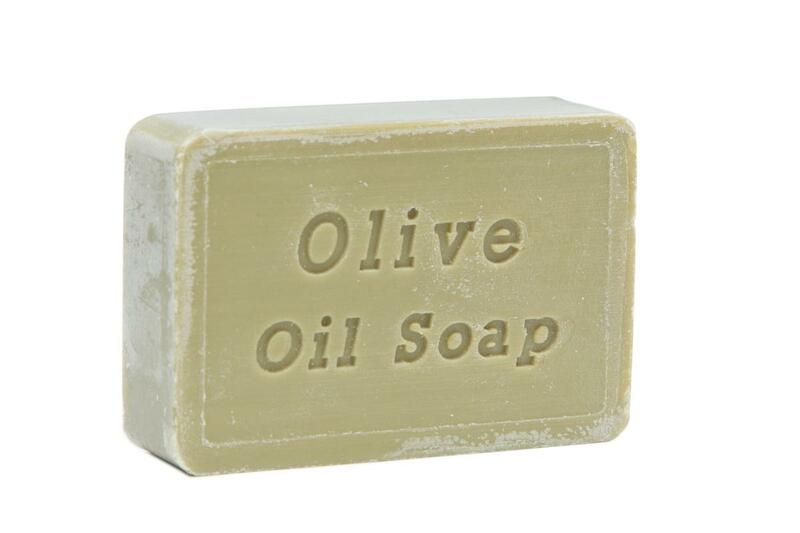 Our vegan olive soap is made from pure Greek olive oil (Kalamati region). Subject * Product inquiry Olive hand wash soap (bulk 100 g) RMA Misc.